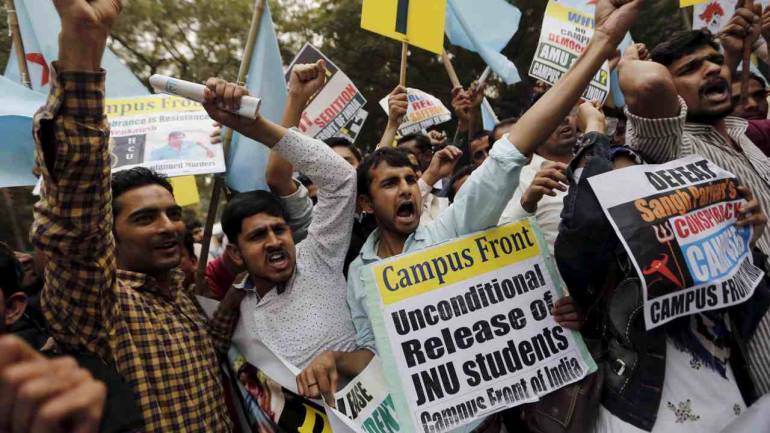 Srinagar: A Delhi court on Wednesday gave Delhi Police time till February 28 to procure the sanctions needed to prosecute former Jawaharlal Nehru University Students Union president Kanhaiya Kumar and others in a 2016 sedition case. The court told the police to ask the authorities concerned to expedite the sanctions, reports said. The police told the court that the sanctions are pending with the Delhi government and are expected in a matter of days. “Authorities can’t sit on file for indefinite period,” the court said. The court had earlier questioned Delhi Police for filing a chargesheet against Kumar and others without procuring the requisite sanctions and granted time till February 6.